None of us can do it alone, together we are stronger! Life continues to become more complicated for families trying to balance many competing priorities and navigating local support often can be just as difficult. Our goal is reduce barriers and increase access to local opportunities and resources, as well as support events and gatherings that promote connections. A local trained facilitator provides ongoing structured small group conversations that bring parents together to talk about issues important to them. The goal is to directly engage parents in building the protective factors needed to prevent maltreatment and promote healthy outcomes for their children. 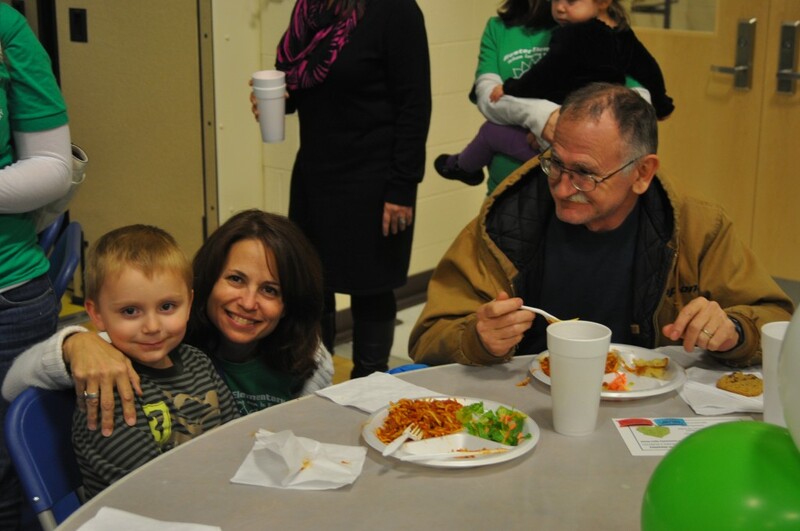 We host a variety of gatherings throughout the year that supports the goal of connecting families and neighbors to each other for mutual support and peer to peer learning. Family gatherings, celebrations and special programs at the school as well as smaller group meetings with specific focused topics.